You may also e-mail us. 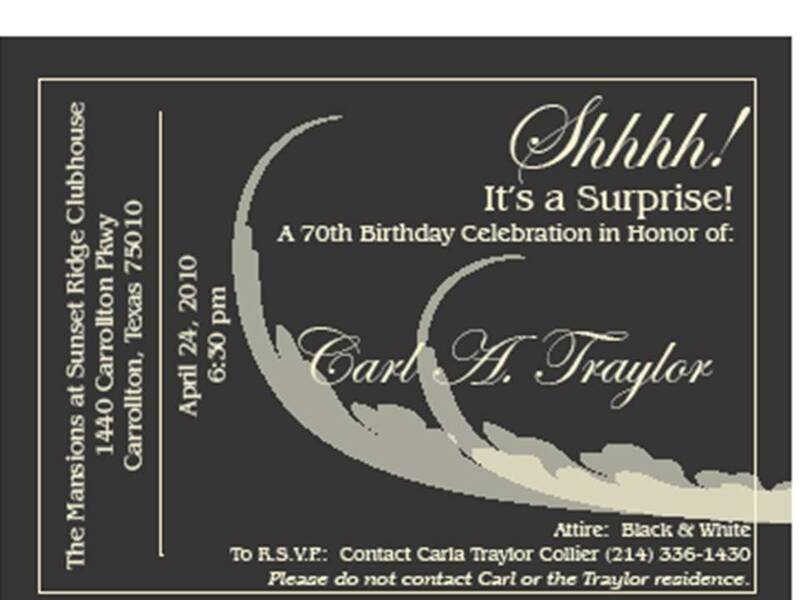 Please include your contact information, the type of event you will be hosting, the date of the event, and any other questions or comments regarding your event or our services. 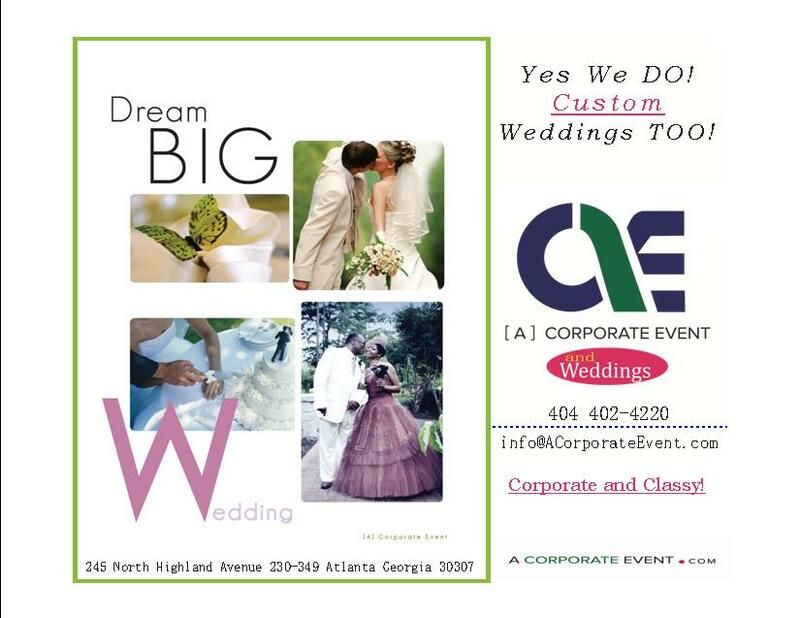 Call A Corporate Event & Weddings For all of your Event Floral and Decor needs!